SKU: 394. Category: Sweatshirts & Sweatpants. 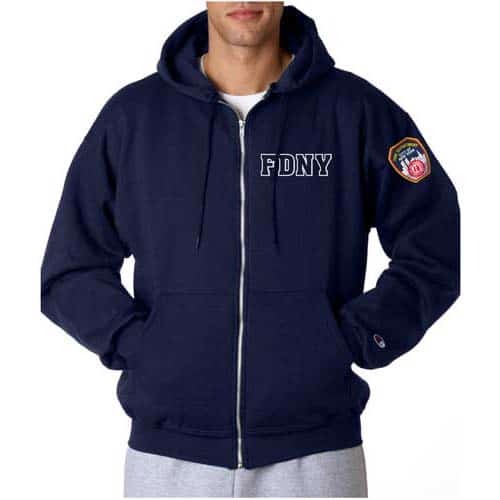 FDNY full zippered front hooded sweatshirt is perfect for all seasons!